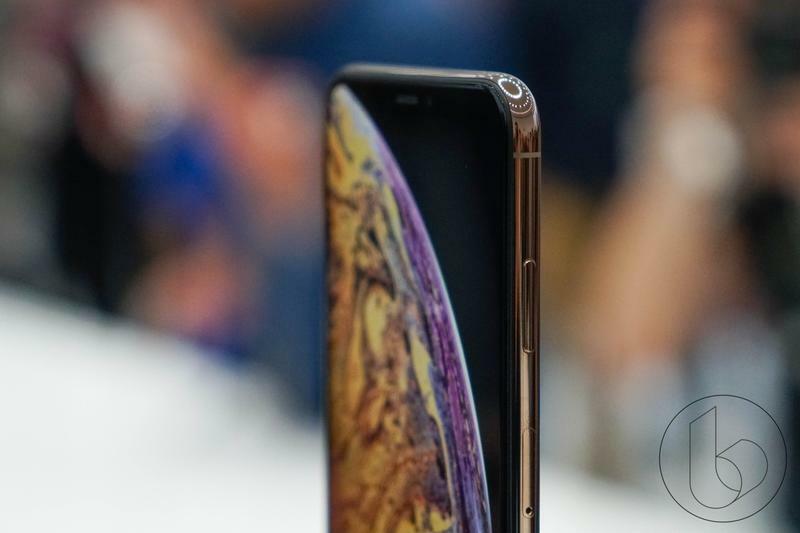 The iPhone XS could be ignored despite its high-end nature. 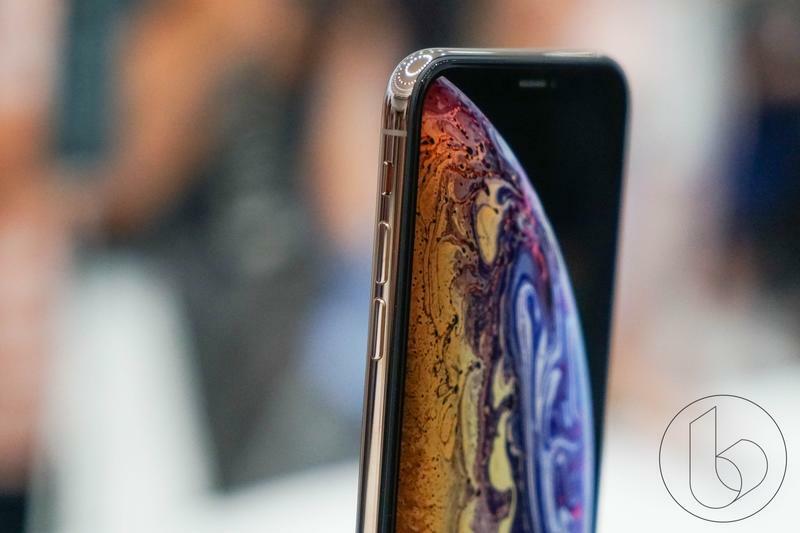 Aside from not jumping ahead of last year’s model, Apple’s latest flagship could be far too expensive for many consumers. 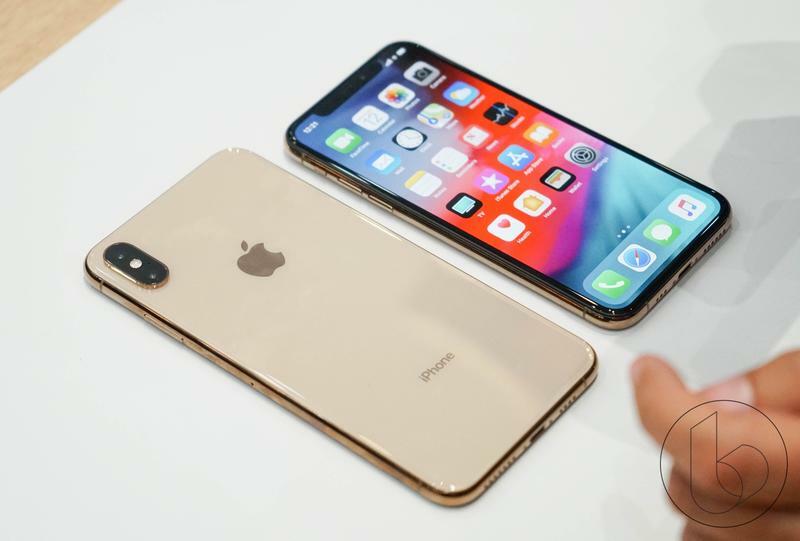 It’s been an issue since last year because, until the iPhone X, the iPhone was always somewhat affordable. 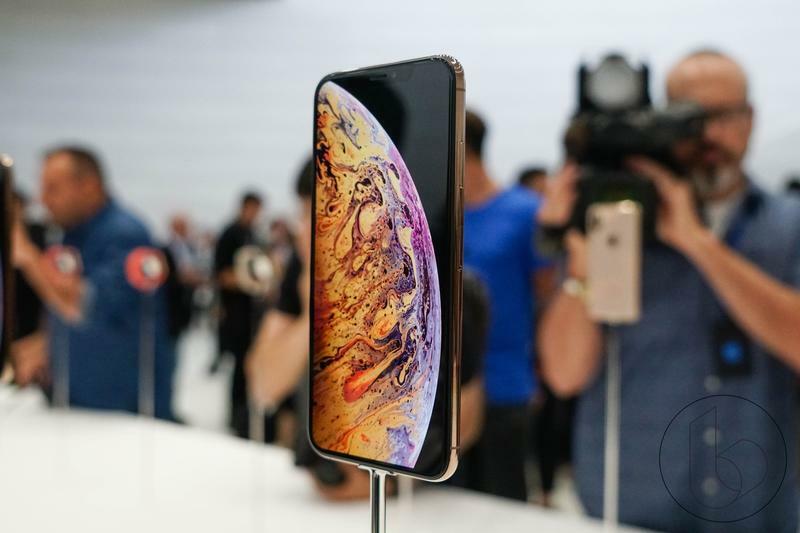 Now the iPhone XS and its larger sibling are continuing down a path of sky-high prices. In an interview with Good Morning America, Robin Roberts asked Apple CEO Tim Cook about the pricing strategy. 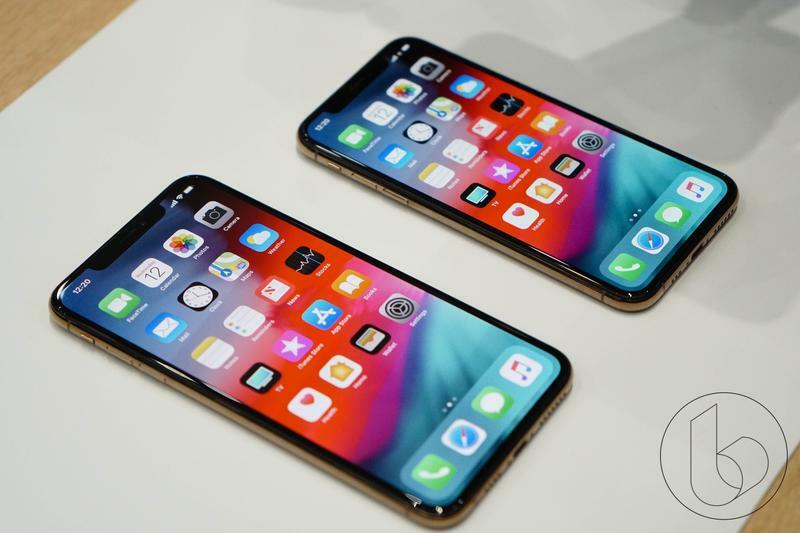 He explained, because of technological advancements, the Cupertino-based company can’t turn a profit unless the price goes up. In addition, Cook expressed appreciation for carriers offering payments plans. Apple’s most well-known employee also emphasized the importance of your smartphone. 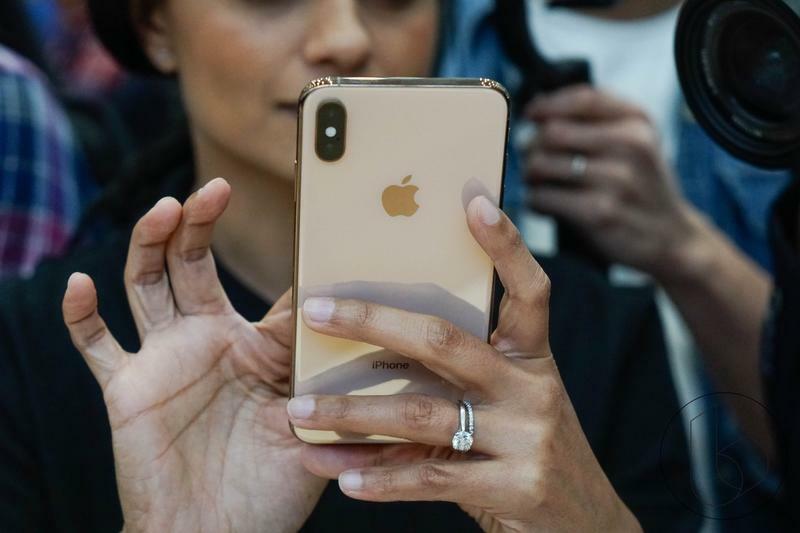 Rather than describing the iPhone as a tool for communication alone, Cook mentioned how we’ve replaced cameras, music players, and other devices with just one. The interview wasn’t all about pricing, though. Roberts brought up the United States and China battle over tariffs. 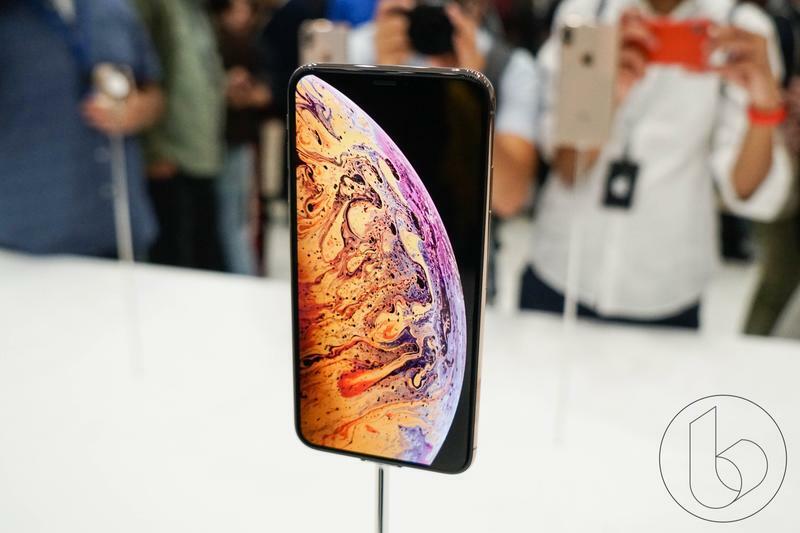 Cook went on to highlight the Apple Watch Series 4’s groundbreaking features as well as Memoji on iOS 12. It all finished with Roberts getting a Memoji tutorial from Cook in front of a live audience. It’s all an interesting look inside the mind of a man who runs a massive and still-growing business. 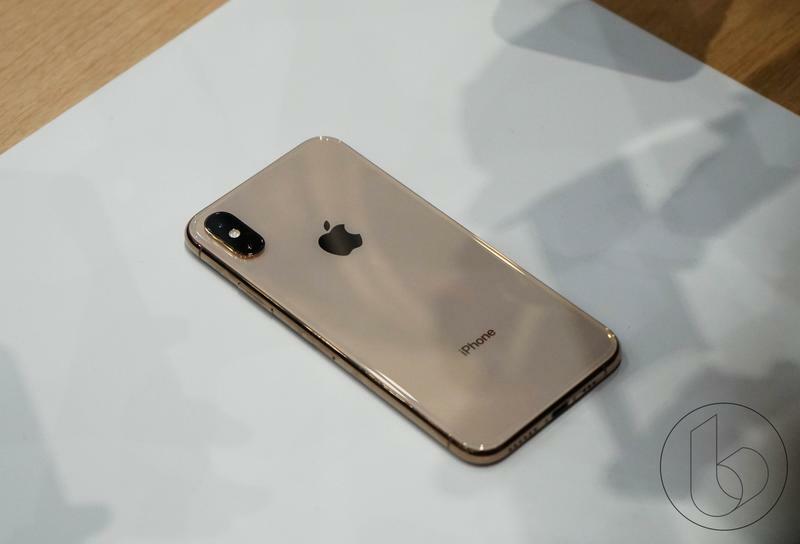 iOS 12 is out now, and Apple will release the iPhone XS on September 21. Stay tuned for continuing coverage of both.